What’s The Purpose Of A Company Website? You may think the purpose of any company website is obvious: to convert leads to sales. However, there are many factors to consider when building or rebuilding a website with a clear purpose. Addressing these factors can help you attract visitors online. The first step is to define what “purpose” means in the context of a company website. What is Your Company Purpose Vs. The Purpose of Your Company Website? What you hope to achieve with your website is a goal within your larger vision for your company. So your company purpose is the overall objective for your business. The purpose of your company website is a smaller goal that makes this objective achievable. By knowing this difference, you can see where your website fits into your overall inbound marketing strategy, and how your website content can bring in sales. Although these two purposes aren’t the same, they need to be in sync for optimal results. The clearer your website’s purpose is to you, the clearer it is to your customers. A website with a clear purpose is more focussed, and more likely to attract visitors online. What kind of relationships are you hoping to build? No matter the business you’re in, you’ll want to share your knowledge and expertise with as many potential consumers as possible to earn consumer trust. Determine the relationship you want—like B2B or repeat customers—before creating your website. Knowing the relationship you’re writing for will inform the purpose of your site to make it easier to create content that converts leads to sales –like an impressive “About Us” Page. Will your website make direct or indirect sales? Perhaps you want your website to simply serve as a business card with contact information so consumers can find you. Or, perhaps the purpose of your website is to be your online store. 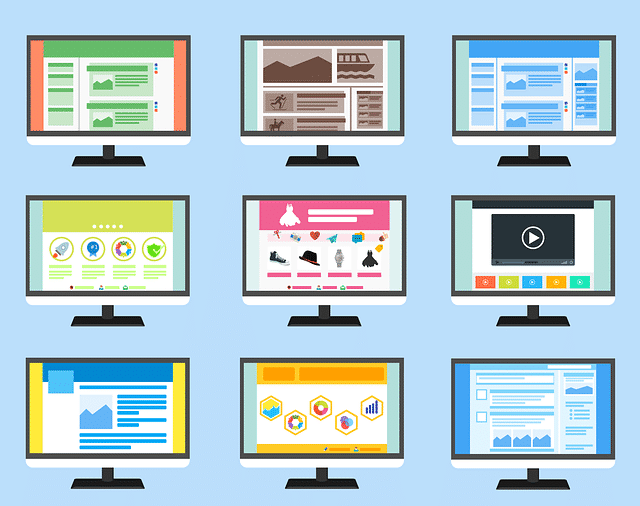 Remember, your website is one component of your marketing strategy. Knowing the role it plays in achieving your overall sales and marketing goals will help you to focus its purpose. What is your company’s current stage of growth, and how big do you want to get? 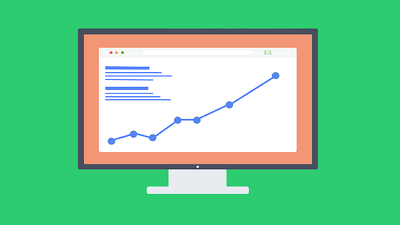 Websites or website content created for (or by) a company just starting out with a modest budget may look quite different than the website content of an established business with funds to spare. The purpose of your company website needs to reflect both your overall vision and the resources that are available to you. Knowing the difference between your company’s purpose and the purpose of your business website is crucial to creating content that attracts visitors online. your company’s dreams for online growth. While you’re at it, check out what it means to Storyboard your website, so you can design with your big picture—or purpose—in mind! 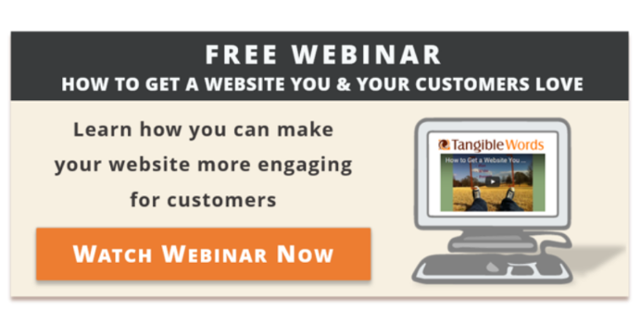 For help ensuring your website communicates its purpose effectively, check out this Webinar! 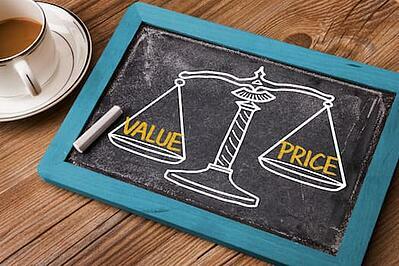 HubSpot Pricing Debate: Why Not Use the Free Version of Hubspot?